We kept ourselves quite busy during these last three days in Japan, making this post our final and longest Japan post yet. Wow. 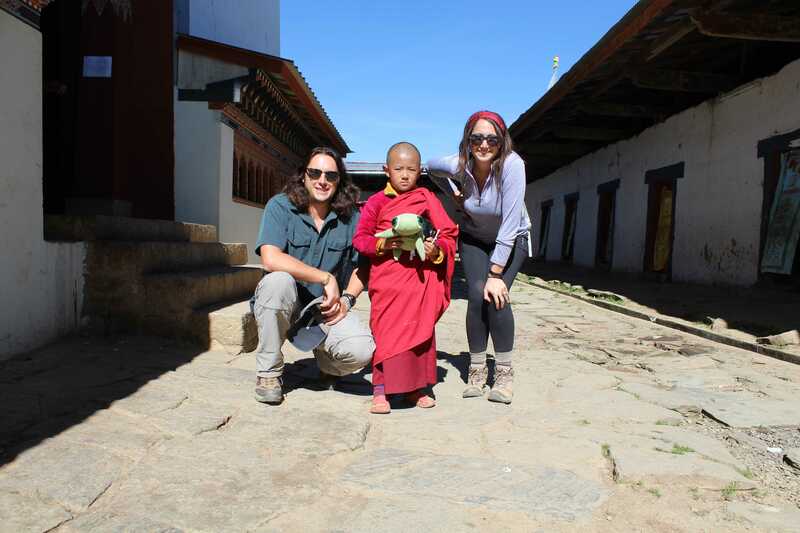 Bhutan… where to start?